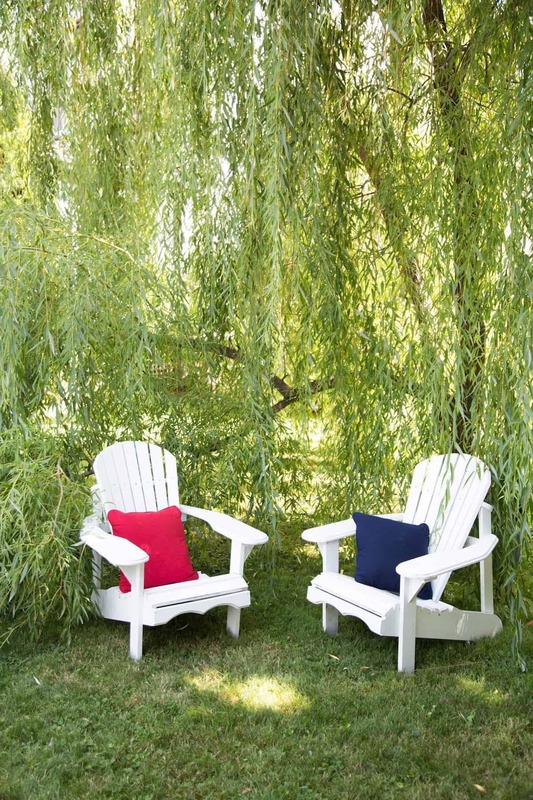 Connecting with other gardeners is an essential factor in success when starting a garden. Experienced gardeners are often happy to help out and can point you in the right direction by answering your gardening questions! Even an experienced garden mentor will have lots of their own questions to investigate, so don’t be shy about asking for advice. Gardeners in your local area are incredibly valuable resources. They have experience growing plants in your climate and can point you towards types that will do well where you live. 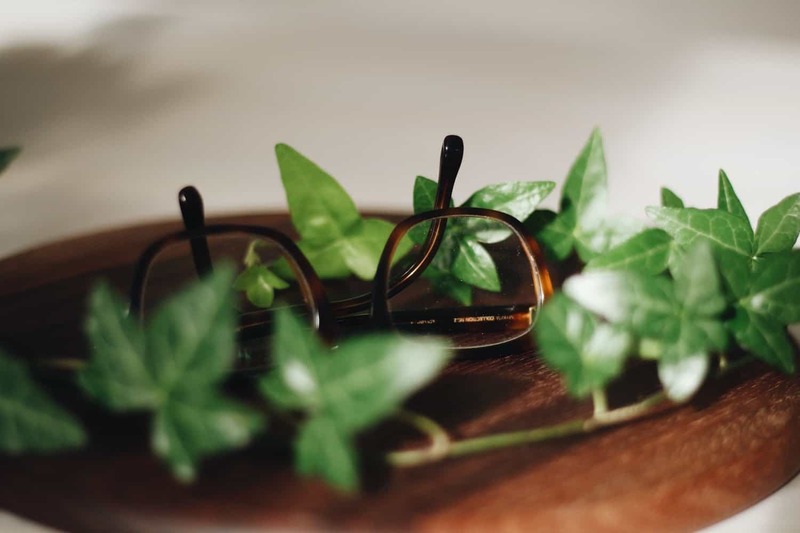 Recommendations from an experienced local garden mentor will save you both money and labour, as you’re less likely to choose plants that won’t survive in your climate. When discussing your plans with potential gardening mentors, be sure to specify your vision. Tell them your goal for your garden. Also let them know that you’d like to garden organically rather than using chemicals on your plants. 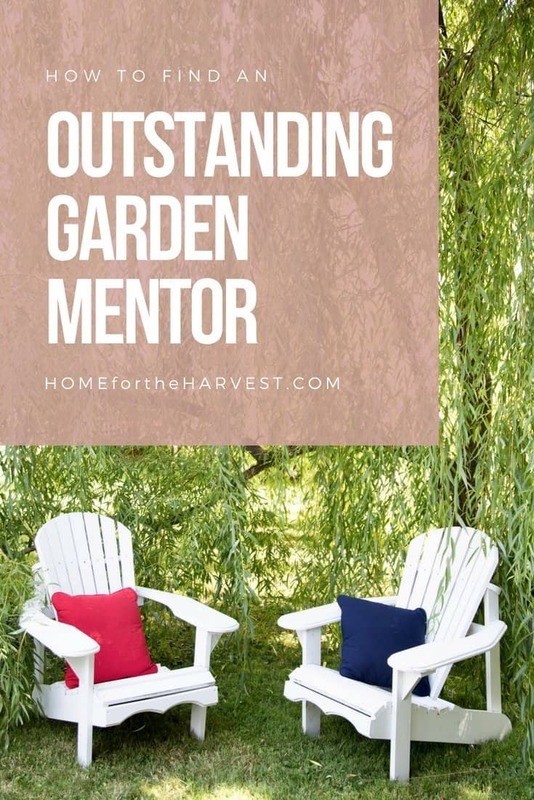 When you do find a great local gardening mentor, be sure to thank them for helping you get started. Get their contact information so you can ask future follow-up questions throughout the season. Most gardeners are very willing to help you if you ask! Outside of your local area, the easiest place to connect with other gardeners is online. This is especially true if you don’t know any other gardeners yet and are not part of a club like a community garden. 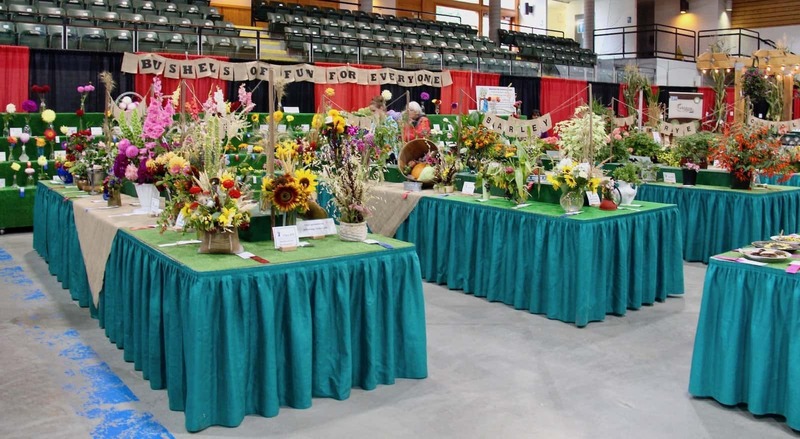 There are many gardening communities on the internet. I host an online organic gardening community group on Facebook. This is a space where you can ask your gardening questions, share photos of your garden, and connect with other gardeners. Think of it as an online Community Garden! The group is the perfect place to find a garden mentor if you’re completely new to gardening. It’s free, easy to join, and will instantly connect you with gardeners who can help you. You can find the group at www.OrganicGardeningCommunity.com! 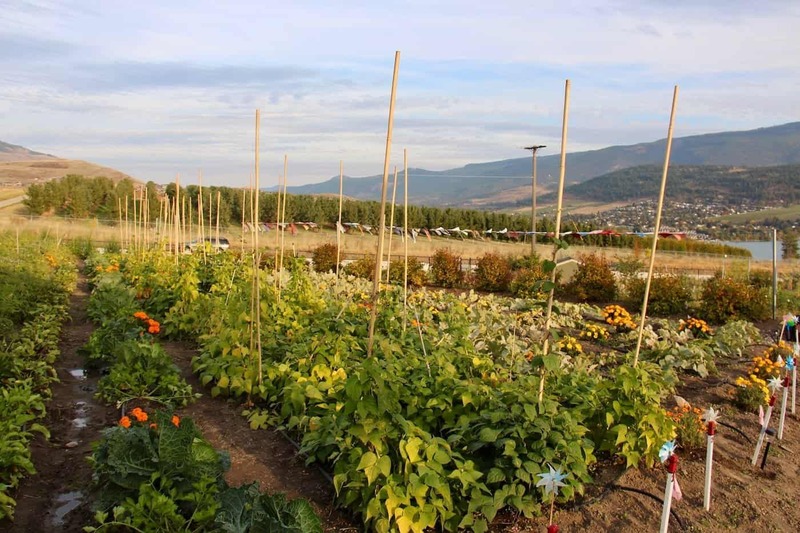 I love visiting local organic farms to learn from the best organic farmers! Another great place to find inspiration is on Instagram. It’s a great platform for finding new plants to grow. Whenever I see something inspiring on Instagram, I’ll comment on the photo with questions about how to grow the plant. Other gardeners on Instagram are usually very helpful, especially when you’re trying to grow a specific plant for the first time. If you have questions about growing a plant, why not check out the hashtag for the name of the plant and see what’s out there!? Once you’ve found your garden mentor or mentors, record their contact information in your Garden Planner. Keeping their contact details on hand will allow you to ask a quick question when the need arises. You’ll likely have questions for your mentor throughout the season…from the planning process, to planting, to harvesting, and then preserving. Keeping all your garden info in one place will save you a great deal of time! If you don’t already have your free planner, download your own copy using the form below. You can read more about the Garden Planner here. 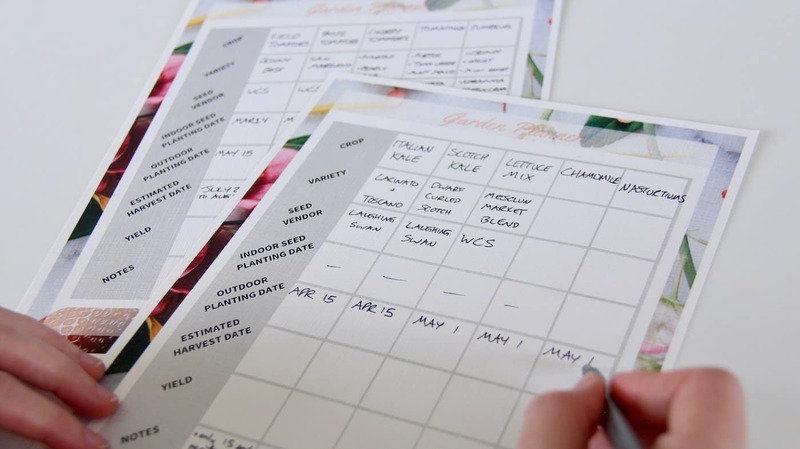 Now that you’re on track with finding your gardening mentor, it’s time to move onto the next section of the Garden Planner….discovering your growing zone! Stay tuned for the companion article about this next step in the process of starting a garden. I love that!! I am not a gardener at all, but this seems super helpful. Maybe I can learn how to have green thumbs. My boyfriend has tried gardening multiple times in humid Houston. I’ll definitely share this article about finding a mentor. Someone local will definitely have tips that will help him. Thanks! I love this! 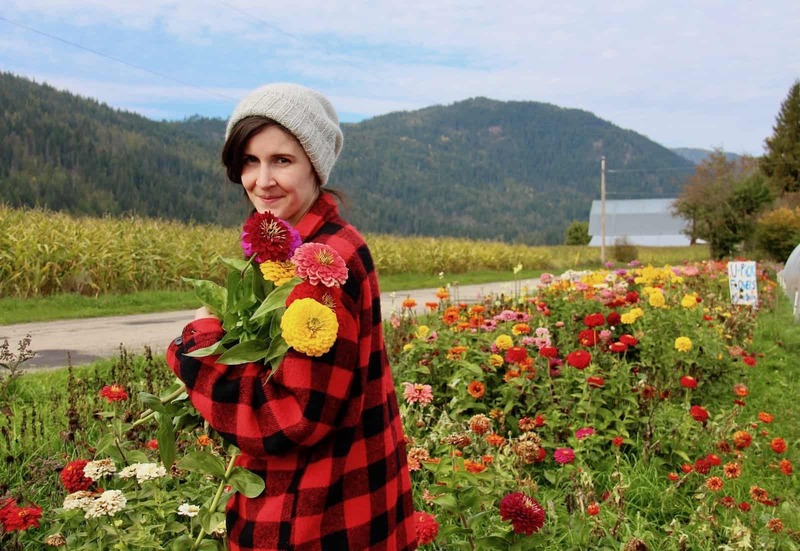 I’ve been gardening on and off – mostly through trial and error – but have been thinking about how to tap into the gardening community and be more intentional with my own gardening. I’m already in your Facebook group and am always reading through the threads and find them really helpful. I’ll have to check out your garden planner! Living in an apartment definitely doesn’t help my fascination for gardening. Every time I’ve tried to have tiny little planters in my balcony, I have failed miserably. Mostly because there’s no direct sunlight in my apartment! So true that sunlight is important! I’ve really learned that you can’t fight this one. When I lived in an apartment that got no sunlight, I eventually just decided to grow low-light houseplants and then use a light for my microgreens. Fighting the lack of light wasn’t worth it! I hope you can find some lovely low-light plants or perhaps get a plant light for any edibles. Good luck! This was such a great post! I am fairly new to California (been here 3 years) and I’ve always wanted to have a full garden to feed my husband and myself. I have started now but haven’t been able to find many people that do this here in my area. Using your suggestions I found a local farm that sells produce one day a week and have contacted them to see if I can come help and get some advice from them. Thank you so much and I can’t wait to open up the garden planner! Another source for a gardening mentor http://gardencoachdirectory.wikifoundry.com/page/Garden+Coaches+by+State Or just Google Garden Coach for your area.